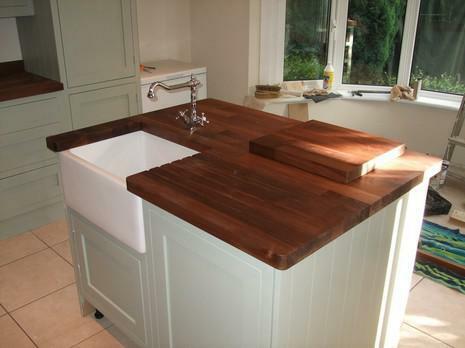 Able Kitchens is a well established, trustworthy, reliable and professional company with over 20 years experience. Based in Billericay and servicing the surrounding areas. For fitted kitchens, I can provide you with competitive quotations and free surveys which come complete with a CAD drawing of your design. We are very happy to offer you free advice as to what may work within your kitchen to make it a place that works for you. Working alongside another Trustatrader member, KJF Electrical, I am also able to offer superb bespoke kitchen installations. We can work alongside you, taking your personal requirements and designs into consideration to provide the kitchen of your dreams. Superb carpentry, lighting that suits you, sockets to suit your convenience, and all done by two experienced and qualified tradesmen that have worked in harmony together for many years guarantees a kitchen you'll love. We will ensure that your new kitchen is fully installed to your complete satisfaction. Our service is friendly, clean and tidy, and reliable. All tradesmen used are fully insured, qualified and experienced in their respective trades. "Richard fitted our Wren kitchen cabinets and appliances and project managed the electricals, plastering and decorating too. His own work is of an exceptionally high standard and he pays great attention to small details that make a difference to the end result. He also brought in a very good team to assist him with the other trades which saved us a lot of time and effort. He is punctual, friendly, courteous, reliable and was always happy to discuss and work through any issues that arose and discuss options with us to achieve the best result possible. 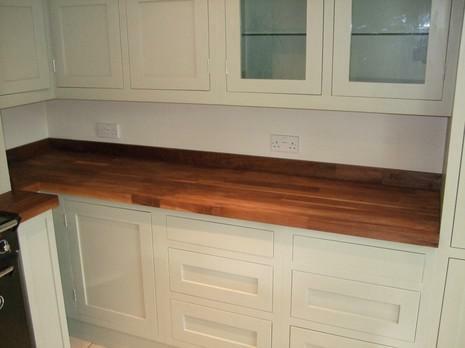 We are extremely pleased with our finished kitchen installation and would highly recommend Richard." "I was impressed with Richard's professionalism from the initial quote right through to completion! A trustworthy and reliable team used to completely gut and re fit my amazing new kitchen. Nothing was too much trouble. I was even presented with a lovely chopping board made from an off cut from my oak worktop! I would have no hesitation recommending Able Kitchens as I believe a kitchen is only as good as the fitter and this fitter is excellent!" 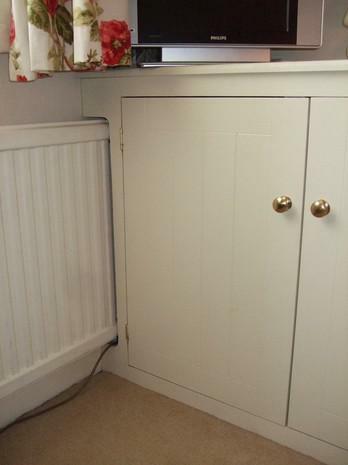 "I wanted a new kitchen installed and choose Richard due to feedback from other customers. From the first contact he guided me all the way. 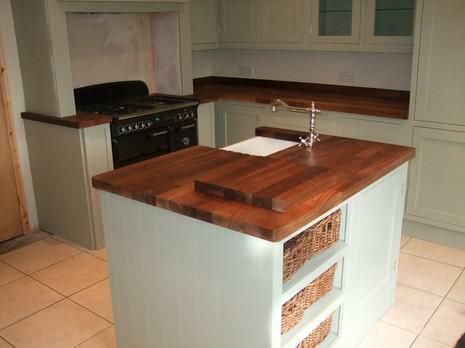 I was put in touch with lemongrass kitchens in Billericay for the design / supply of kitchen. The price given by lemongrass was very competitive and the product excellent. The quote from Richard to install the kitchen was again a very competitive; covering electrics / plumbing / plastering / tiling / and installation. Richard project managed the complete job from kitchen suppliers to the finishers (mastic). I was impressed with Richards attention to detail and professionalism from beginning to end which was completed on time and a totally worry free experience for me. Richard has built up a quality team of tradesman / craftsman who appear to have a similar mindset and approach to Richard in their work. Richard and his team were punctual and clean in their work. I have no hesitation in recommending Richard. Great job and thank you!" "Totally deserves 5 stars as his work is faultless. Richard really knows his stuff and worked around issues that arose when fitting our kitchen worktop and sink and offered solutions. Punctual, clean, approachable and completely professional. We would recommend Richard 100%."